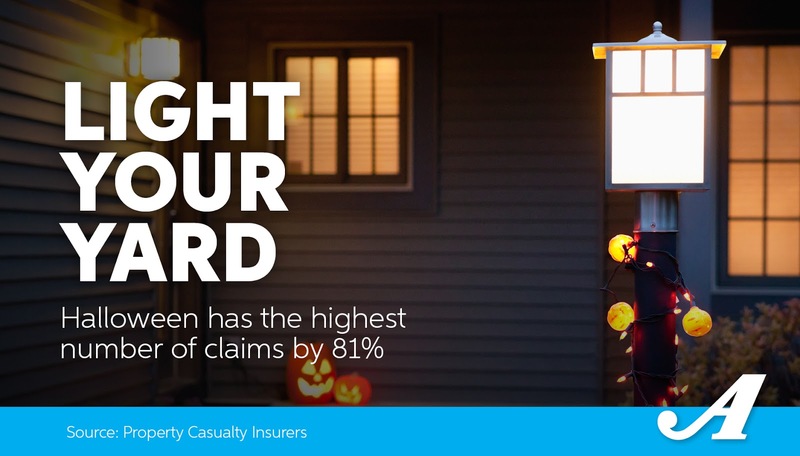 Wrist and hand injuries accounted for 17% of WCF Insurance's claims in 2017. By recognizing hazards, using personal protective equipment, and following established safety rules and procedures, you can save your hands from injury and yourself from an unnecessary disability. Freezing temperatures will be here before you know it. 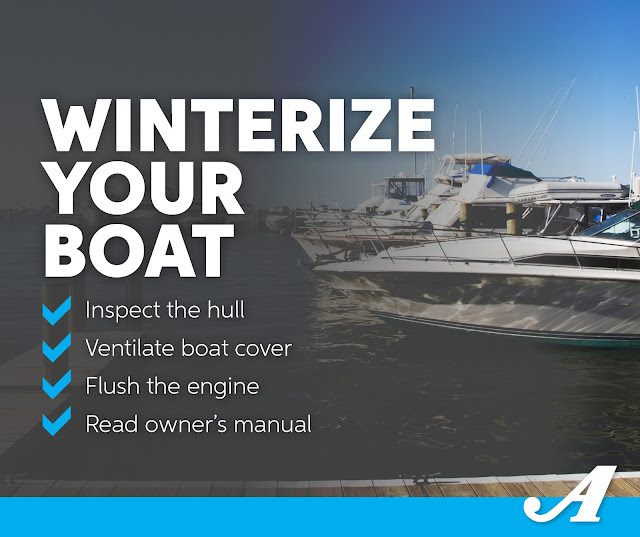 This is a friendly reminder to get your boat winterized. This week is National Fire Prevention Week. Please follow the below link for great info on fire prevention. If you have any questions or want more info please call our office at 435-674-2221 or you can visit us on our website at www.msiagency.com. Truth: Many people can be insured for the price of a daily cup of coffee. Myth: I’m not old enough to need life insurance. Truth: Anyone can get life insurance. The younger and healthier you are, the easier it is to get a life insurance policy at a cheaper rate. Myth: I can get it later. Truth: Age and health can make it tough to get the coverage you want. You may develop a condition that makes you uninsurable – or worse, you may fall victim to a tragic accident. Truth: Life insurance has many, many uses. It can cover bills, pay for funeral costs, replace income in a household, serve as an inheritance for a loved one, fund education goals for a child, provide an important and sizable donation to a charitable organization and so much more. Give us at call at 435-674-2221 to talk to an insurance agent that can guide you through your questions about life insurance.